MLB is deliberating the future of its technology division, MLB Advanced Media (MLBAM), and nothing—including a spin-off and outright sale—is off the table, the Wall Street Journal reported Monday. Launched in 2000, MLBAM has gone from strength to strength to emerge as a key player in the online streaming market. 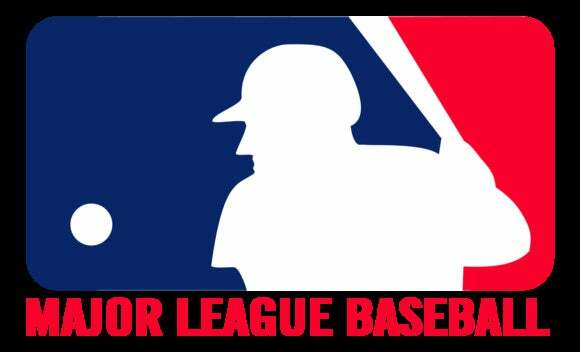 And we are not just talking about baseball-related properties like MLB.TV and the At Bat app. It is a major provider of backend infrastructure for streaming services and has a clientele that reads like a who’s who of online streaming: Walt Disney’s WatchESPN, WWE Network, Sony’s PlayStation Vue, and HBO’s upcoming standalone streaming service to name just a few. The question, then, is why MLB is so keen on spinning off or selling such a successful venture—one that brought in more than $100 million in revenue last year? The justification being offered is that it would be better placed to attract new clients and fresh investments as a standalone business. MLBAM claims to be in talks with as many as 40 prospective clients, many of them traditional TV networks itching to jump on the streaming bandwagon. It has also been approached by “a number of very significant” suitors from the U.S. media industry, but MLB commissioner Rob Manfred told the Journal that, as of now, the league is most interested in bringing in minority partners for MLBAM’s tech unit (the streaming business minus the baseball properties and ticketing). The story behind the story: At the time of MLBAM’s launch, little would the powers that be at the league have imagined that the venture would one day go on to become a streaming force to be reckoned. But its success is no coincidence. The division, headed by Bob Bowman since its inception, has done truly pioneering work. It launched a baseball streaming service as early as 2002 and was behind the first sports app in Apple’s App Store in 2008. This alacrity greatly contrasts the overly watchful approach taken by many leading media companies with regards to streaming. It’s no surprise, then, that some of those big media companies are now lining up to enlist MLBAM’s expertise for their own streaming products, and that a few even want to get onboard as investors.